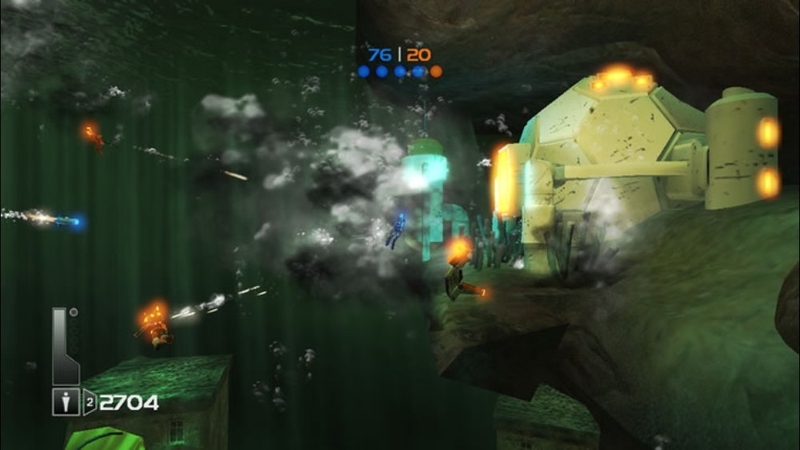 Single Player, Xbox LIVE Multiplayer 2-16, Local Multiplayer 1-2, System Link 2-16, 5.1 Surround Sound, HD (High Definition). 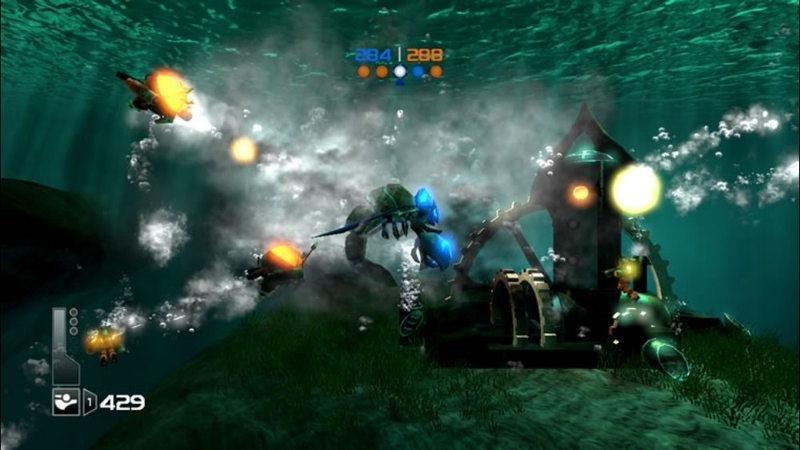 Buy the full version of Undertow and join up to 16 players in underwater battles for the survival of humanity! 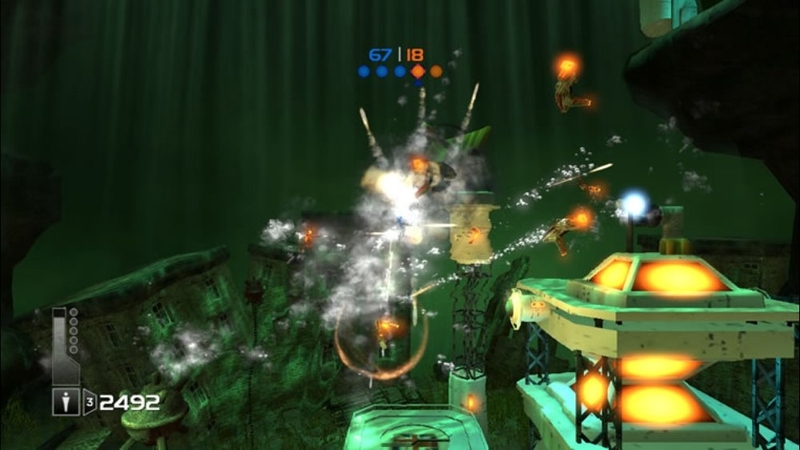 Non-stop action ensues through four multiplayer modes and robust 15-level single-player and co-op campaigns, featuring stunning graphics and special effects. 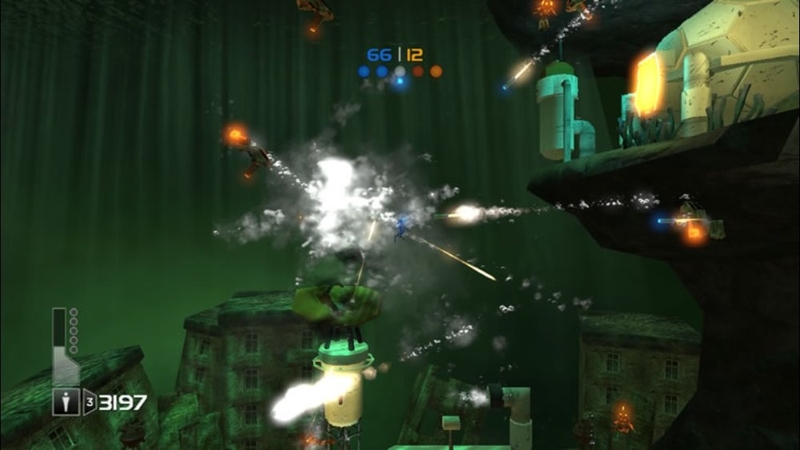 Hours of explosive gaming action await you in Undertow's immersive underwater environments with depth charges, missiles, and vehicles. There are no refunds for this item. For more information, see www.xbox.com/Live/accounts. 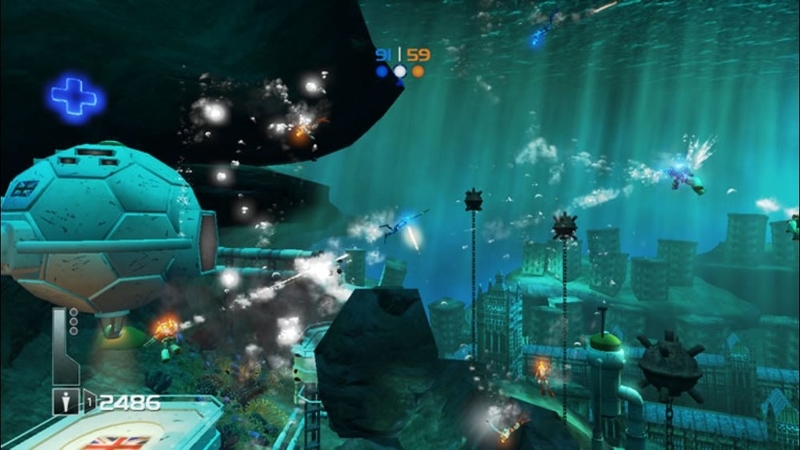 Download this custom theme from the award winning Undertow! There are no refunds for this item. For more information, see www.xbox.com/live/accounts. 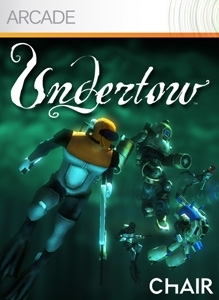 Download the first expansion to Undertow! 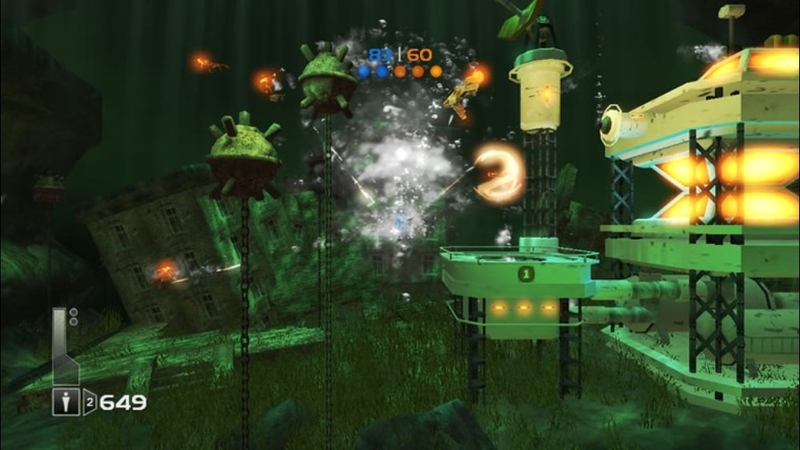 Play as the Elect through their ALL NEW five level campaign! 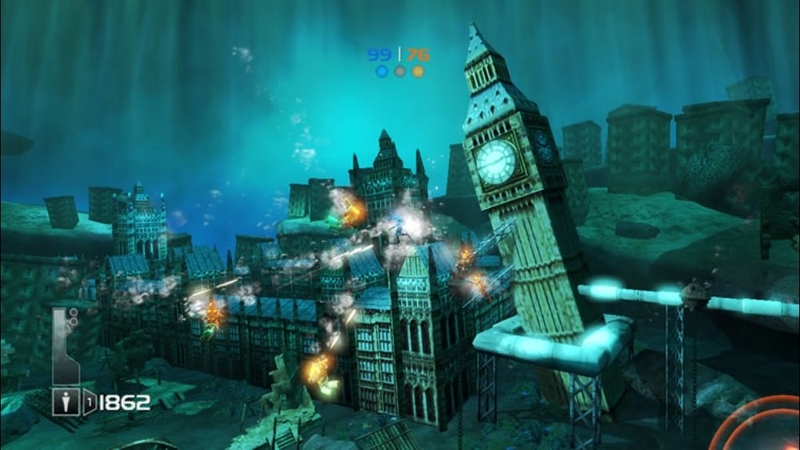 Includes four awesome new multiplayer maps, and adds the Elect as a playable race! There are no refunds for this item. For more information, see www.xbox.com/live/accounts. 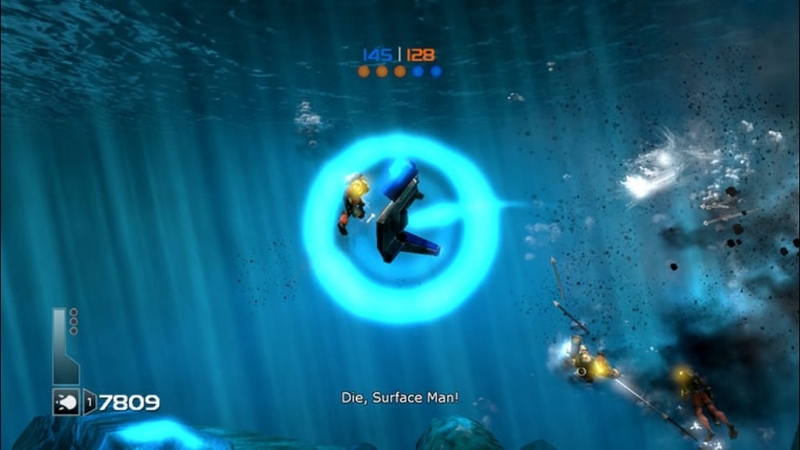 Download four custom illustrated Gamer Pictures from the award winning Undertow! There are no refunds for this item. For more information, see www.xbox.com/live/accounts. 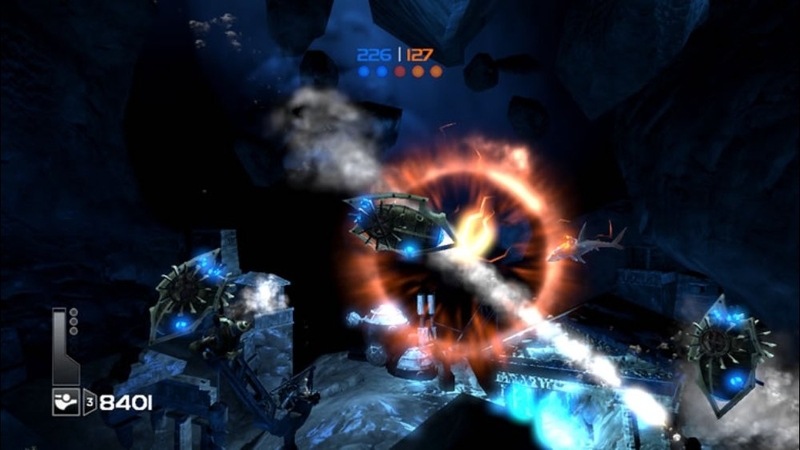 Single Player, Xbox LIVE Multiplayer 2-16, Local Multiplayer 1-2, System Link 2-16, 5.1 Surround Sound, HD (High Definition). 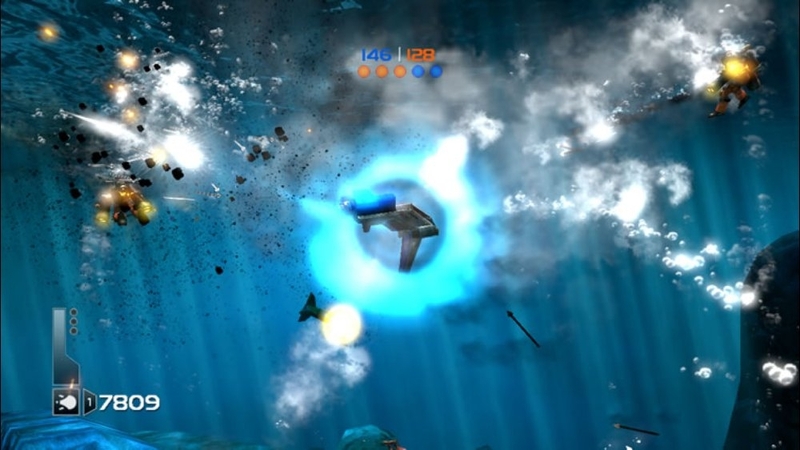 Download the free trial version and submerge yourself in the fast-paced action combat of Undertow. Navigate the stormy seas as one of four unique, upgradeable unit types ranging in ability from the fast and agile to the large and powerful. 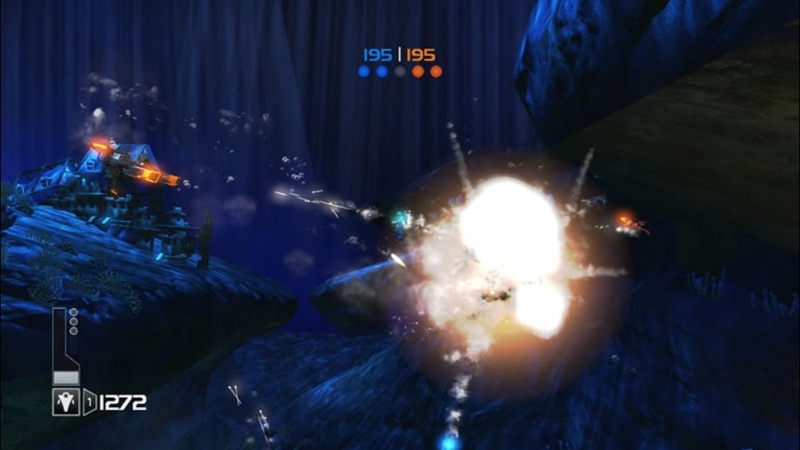 Earn points for adding upgrades by killing enemies, completing objectives, and taking checkpoints.